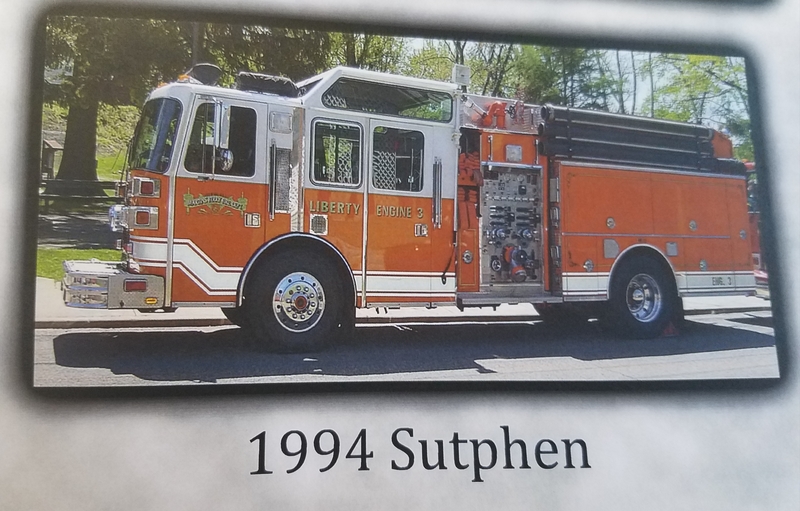 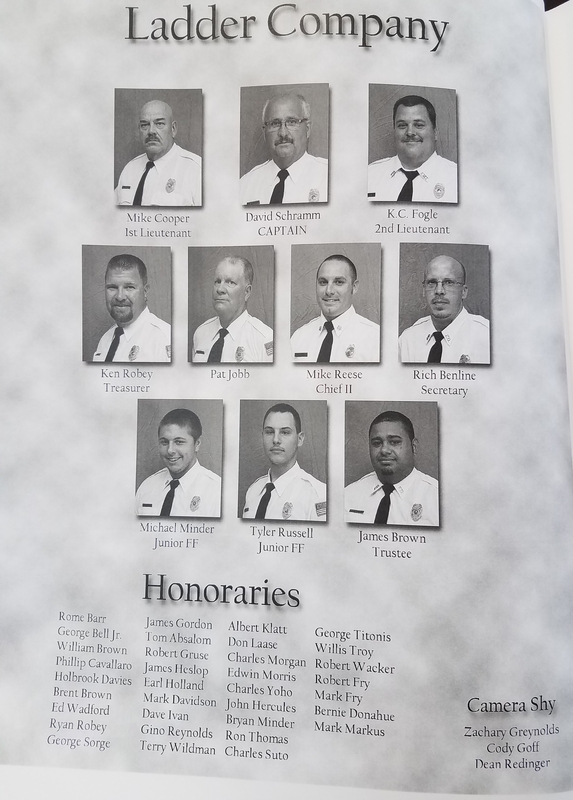 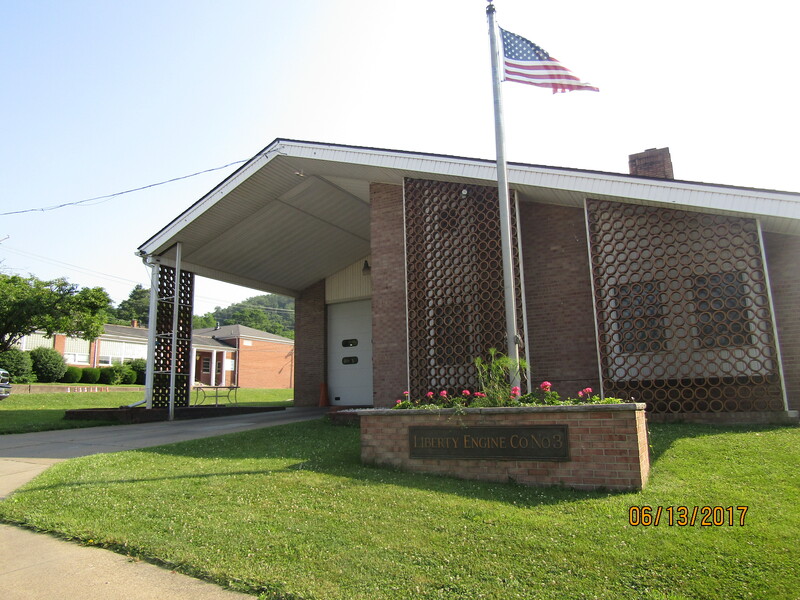 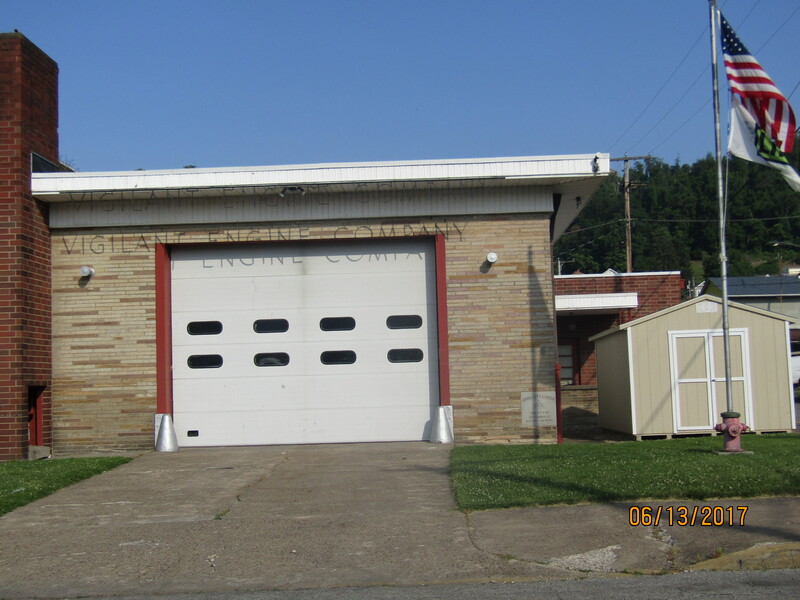 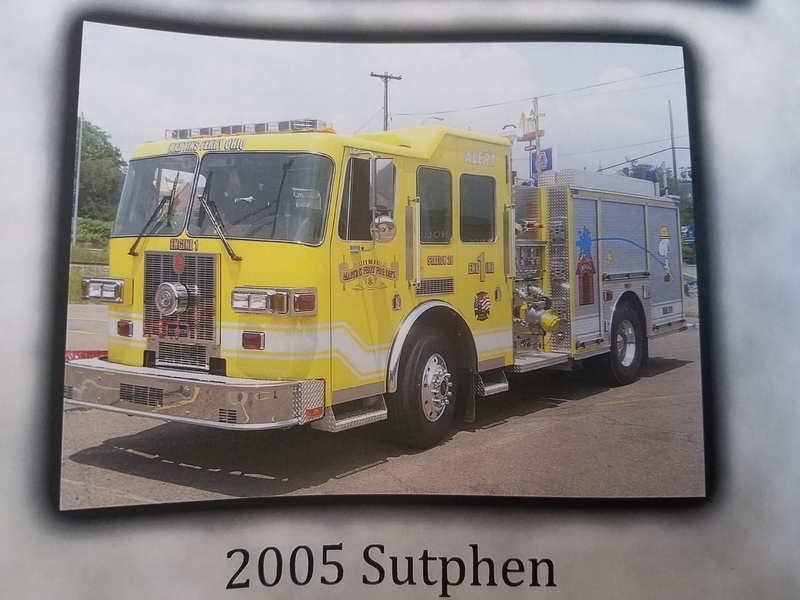 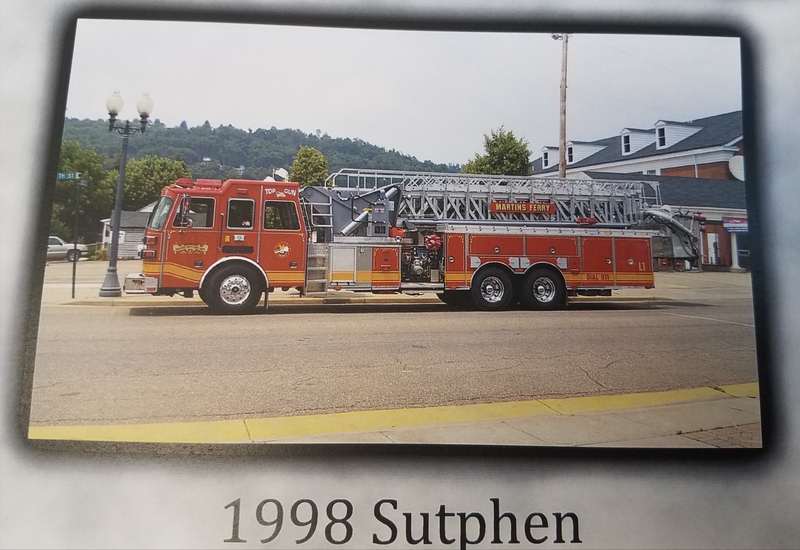 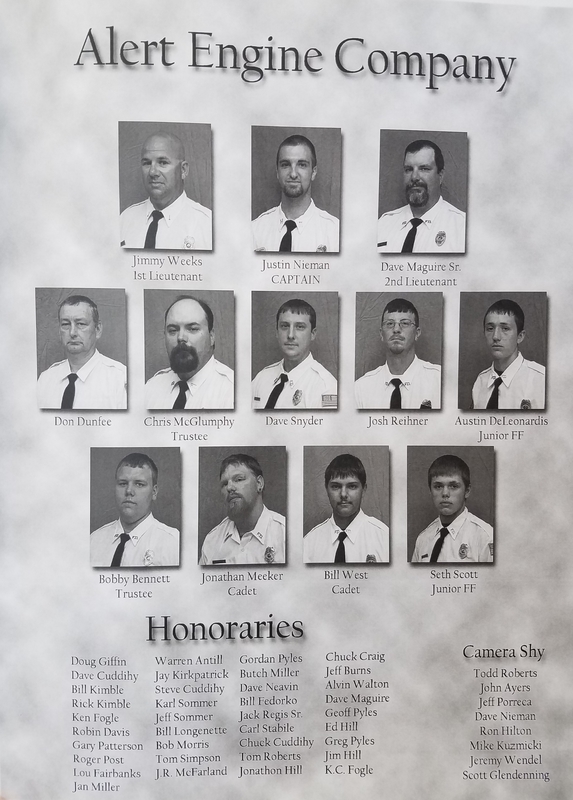 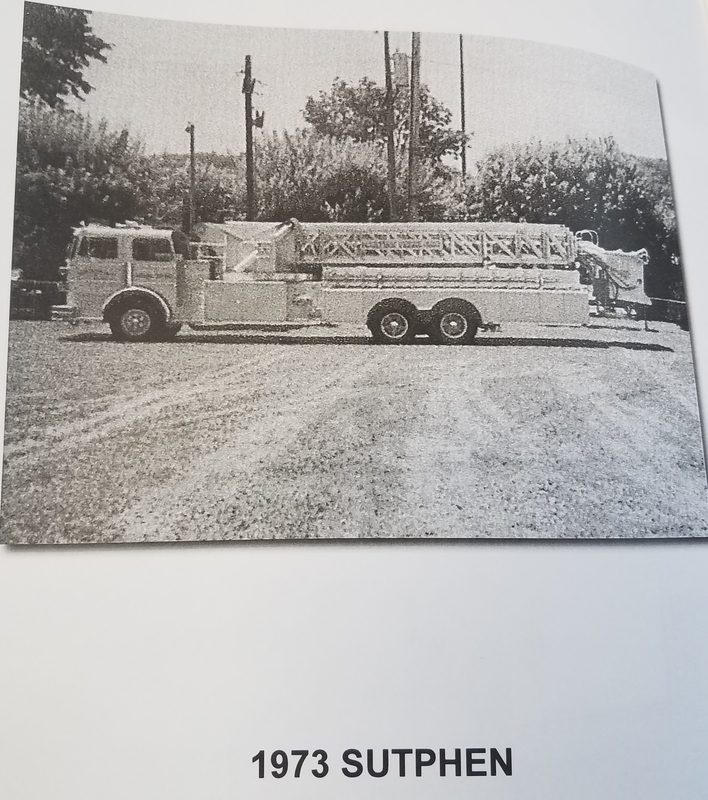 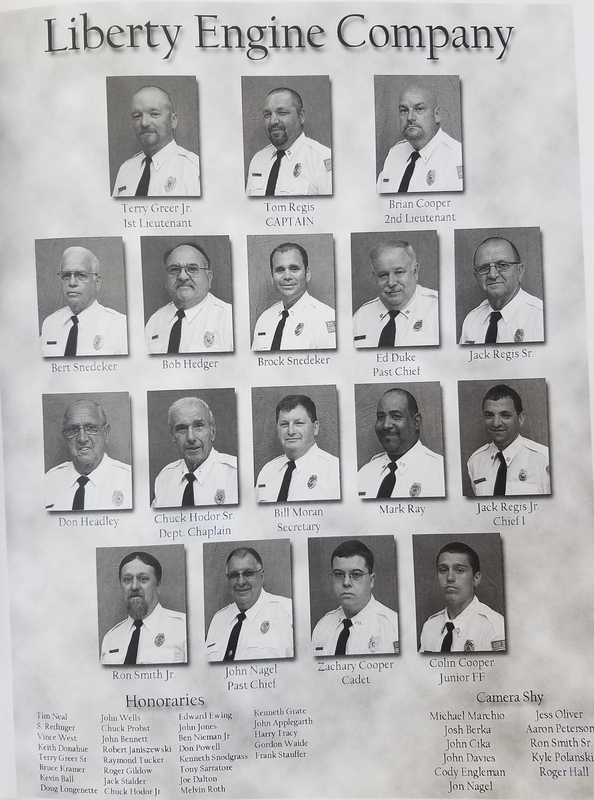 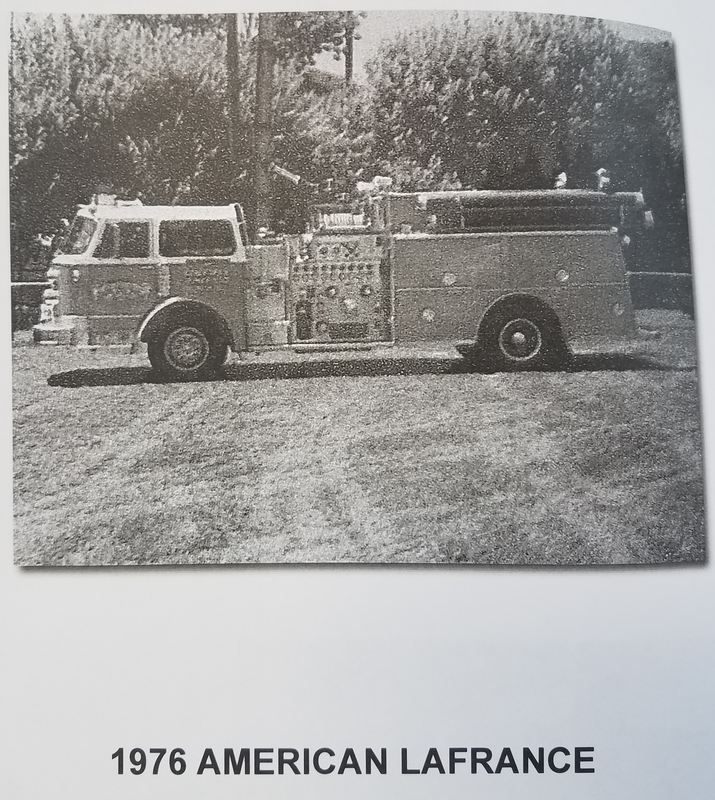 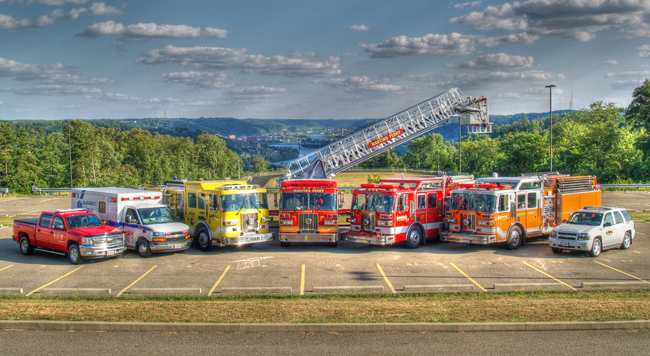 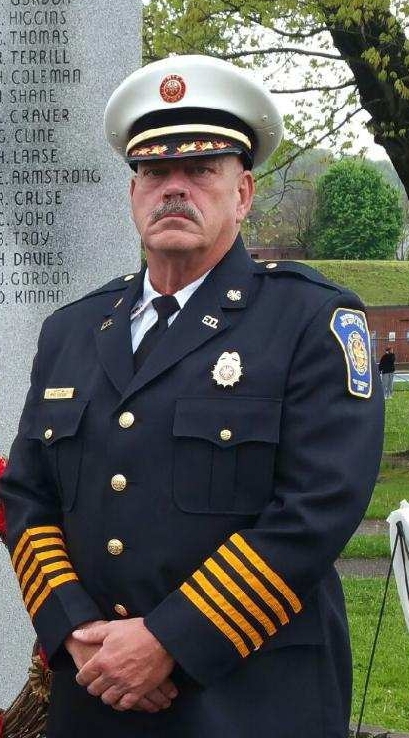 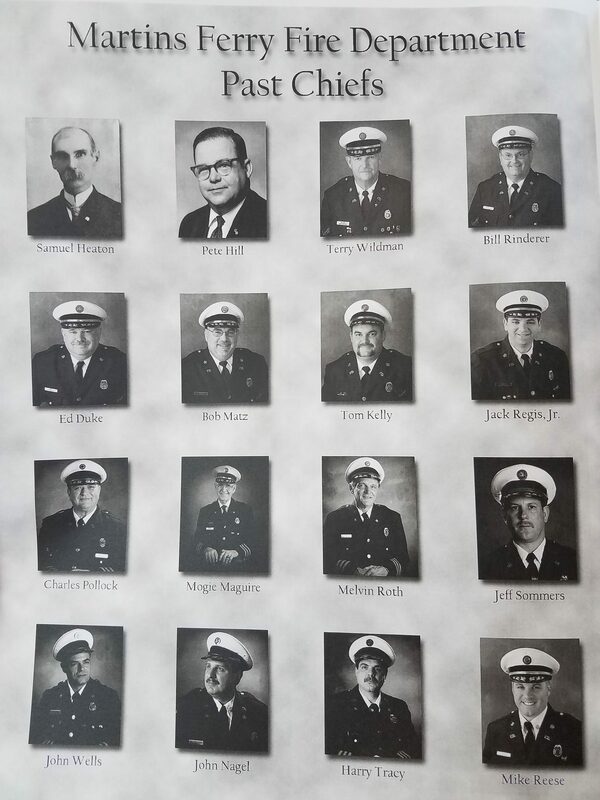 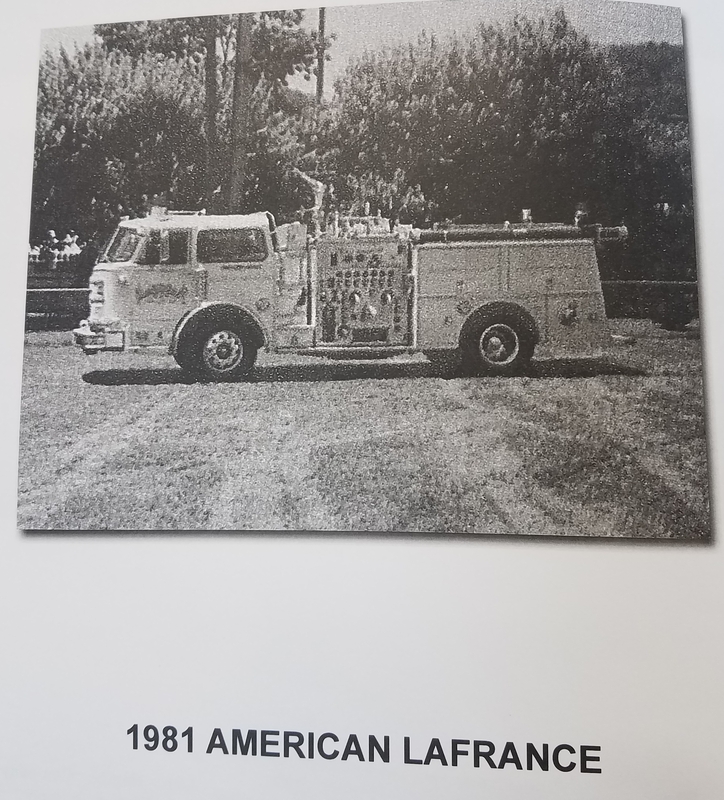 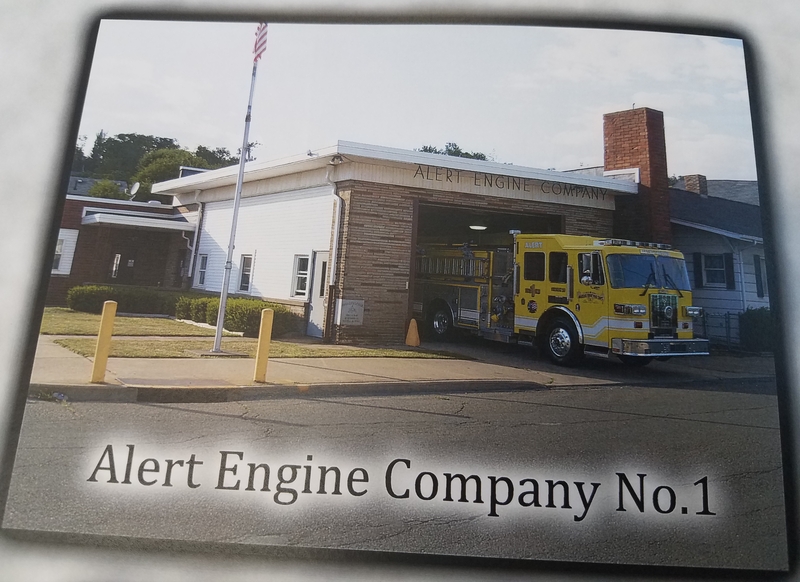 Long considered among the elite volunteer fire departments in Ohio, the Martins Ferry Volunteer Fire Department has been protecting the lives and property of our citizens for 130 years.? 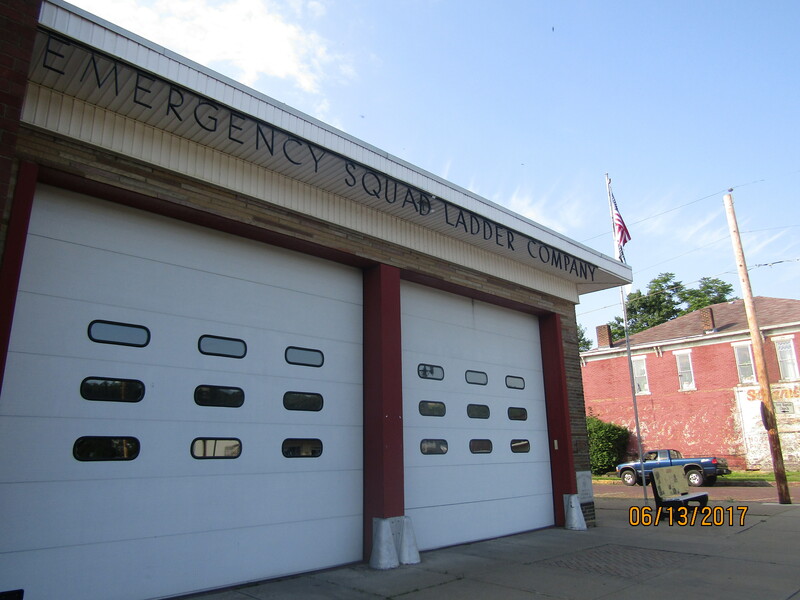 Four separate stations located strategically throughout the city enable quick responses when the need arises.? 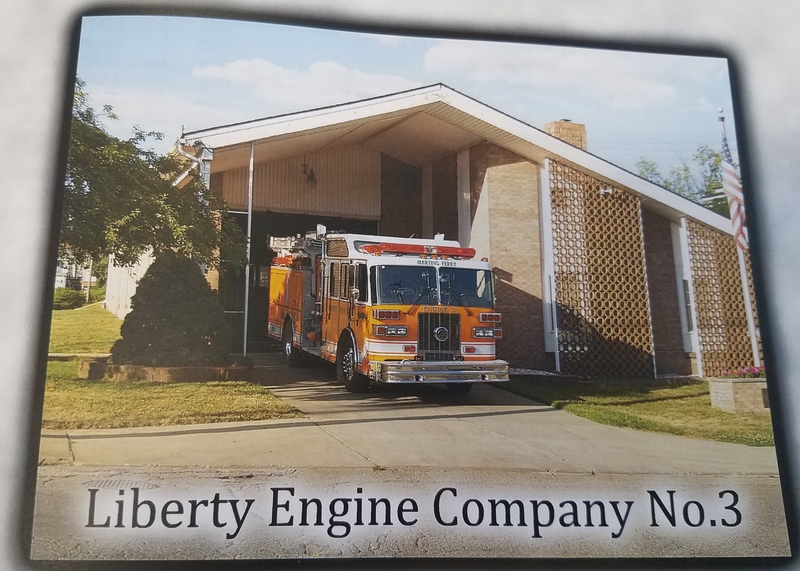 These stations are The Liberty (located on Center Street), The Alerts (located on North Zane Highway), The Hook and Ladder (located on South 4th Street), and The Vigilant? 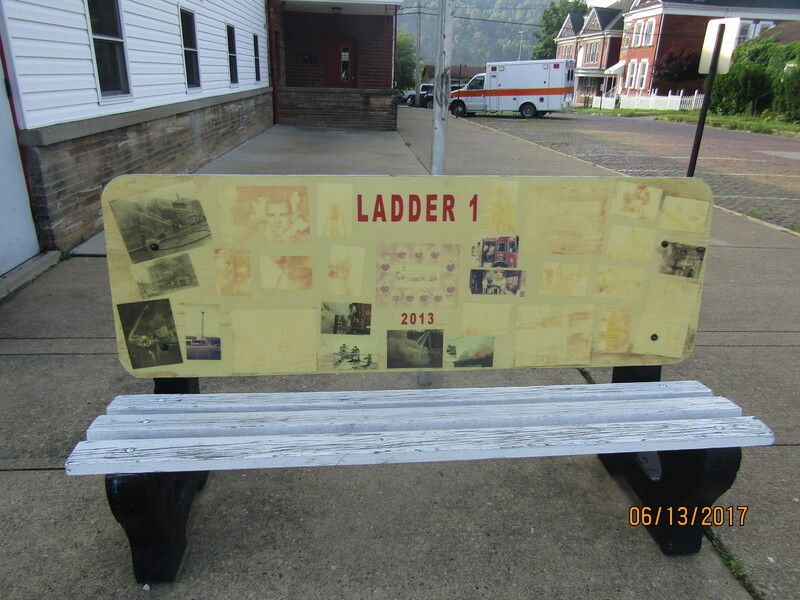 (located on Pearl Street). 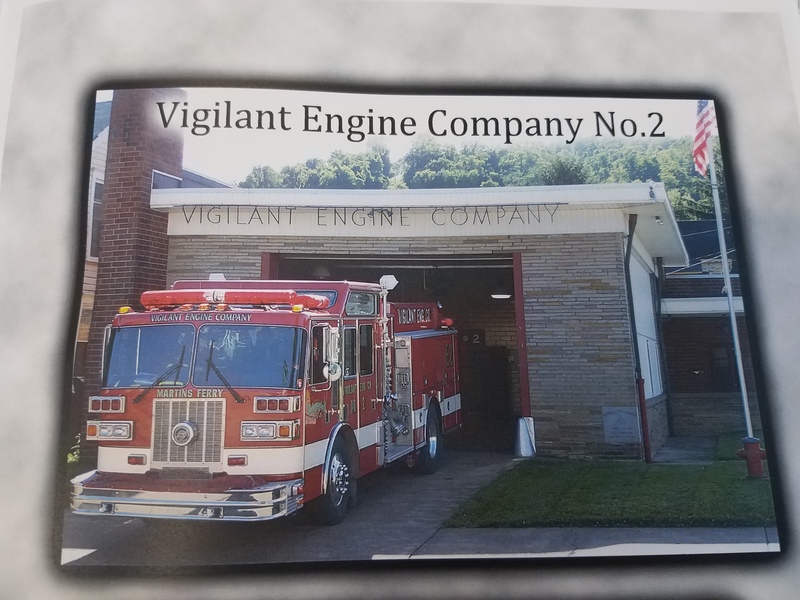 The fire department continues to add state of the art equipment (including a new truck in 2012) and participates in the latest training procedures to ensure the protection of our citizens. 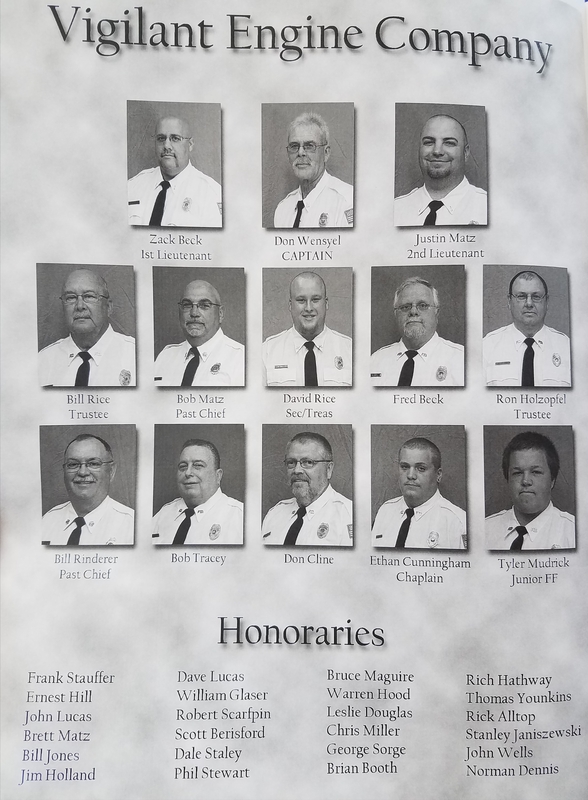 In addition to their regular duties, members also participate in many civic functions throughout the year.? 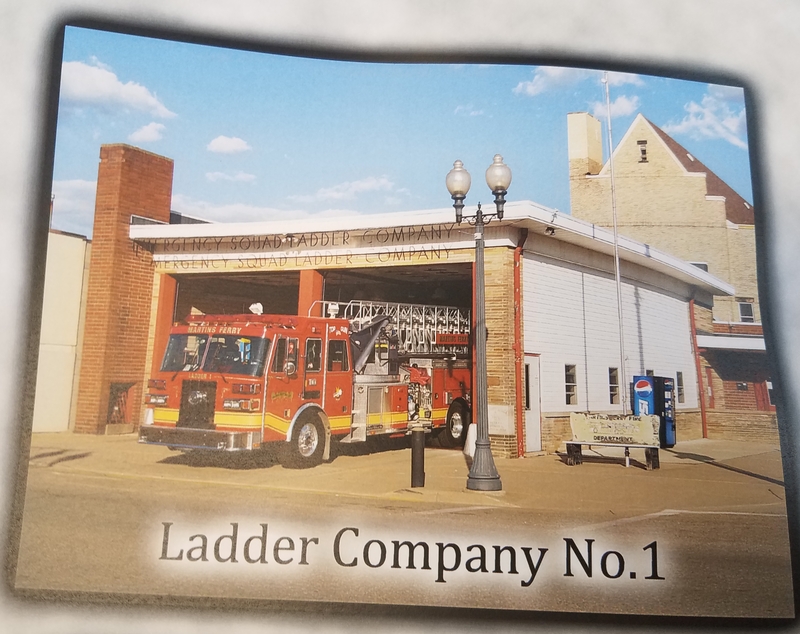 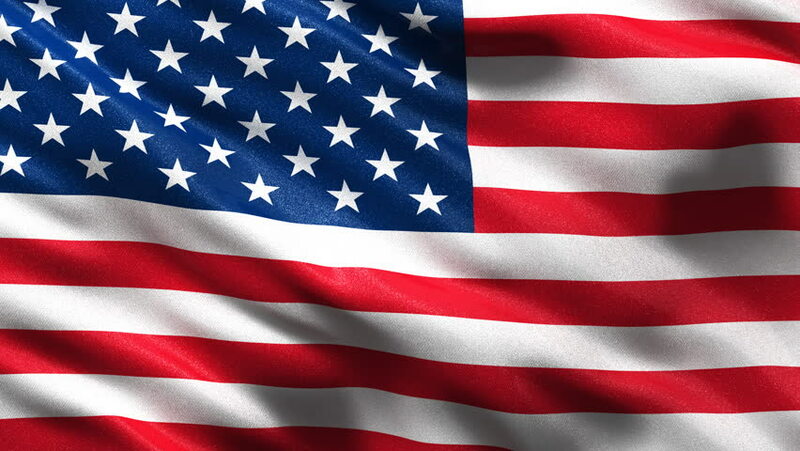 The sponsorship of the annual Betty Zane Days Festival, High School Spirit Parade and Bonfire, and the Christmas Parade are just a few examples. 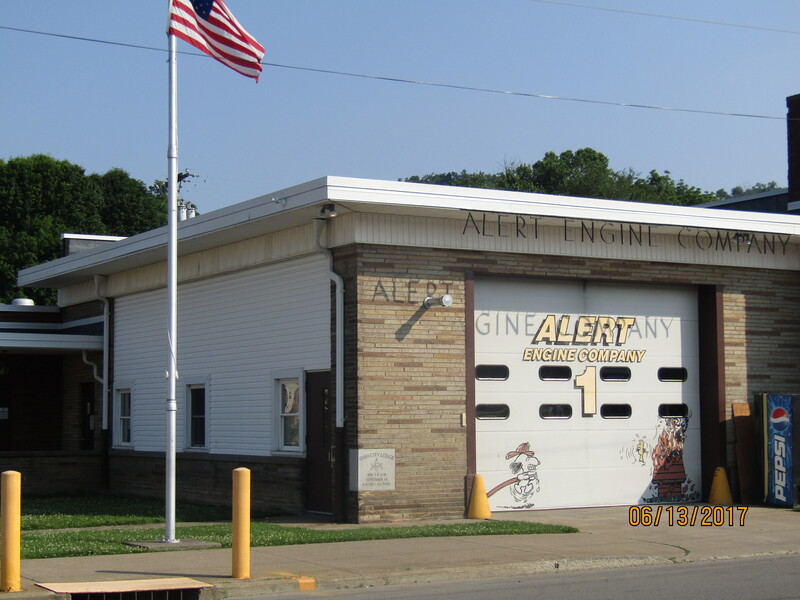 Citizens are encouraged to contact the fire department for more information on becoming a Martins Ferry Volunteer Firefighter.